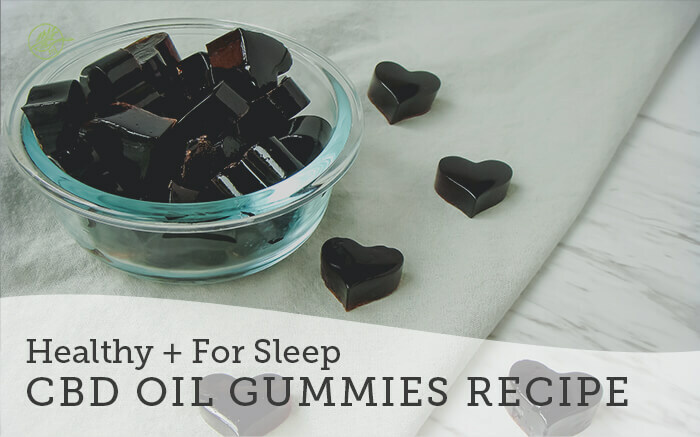 This Healthy CBD Oil Gummies Recipe for Sleep is a fraction of the cost of what you will find online, they will help you fall and stay asleep and are full of clean ingredients your body will love! After last week’s post on the uses and benefits of CBD oil, I wanted to bring you a practical way to start using CBD! Since 50% of Americans struggle with sleep, this Healthy CBD Oil Gummies Recipe for Sleep is a great solution for many sleep issues. An efficient form of brain energy comes from sugar stored in your liver, called liver glycogen. Since our brain is very active at night, it will use glycogen as fuel versus muscle glycogen (sugar stored in our muscles) and help with brain function. It also raises our insulin slightly, which allows tryptophan to enter our brain and promote relaxation and rest. CBD may increase overall sleep amounts, and improve insomnia, according to research. Pour juice into a small saucepan over medium heat. Slowly mix the gelatin powder into the juice. Turn on low heat and stir as it begins to warm. Stir for 2-3 minutes or until mixture is smooth and gelatin has dissolved. Remove from heat and add CBD oil. Pour into silicone molds (or a very lightly greased glass baking dish.) I used my measuring cup to make pouring easier. Place in the refrigerator for 2 hours to harden. Take one-two gummies 30-60 minutes prior to sleep. Start slow with CBD. You can always up the dose of your next batch. I recommend starting with 3 mg per gummie, so you will have to do a little math. I had molds for 30 gummies and a 10 mg dropper so I used 9 droppers full of CBD. I use this CBD oil and when you purchase with this link you will save 10%. I love the widespread availability of CBD oil lately and seeing it in recipes. This looks like a great way to stretch your dollar and have some soothing snacks on the bedside table. Plus, I love the other ingredients! Yeah, I am the worst with DIY, but financially and to keep the junk out, these makes sense. And they’re super fast and easy to make! yes, yes, and YES! I love everything about these! We love CBD, and as a gummy to pop before bed time, brilliant! So going to try these!! I hope you love them Tessa! Thank you! This is genius! 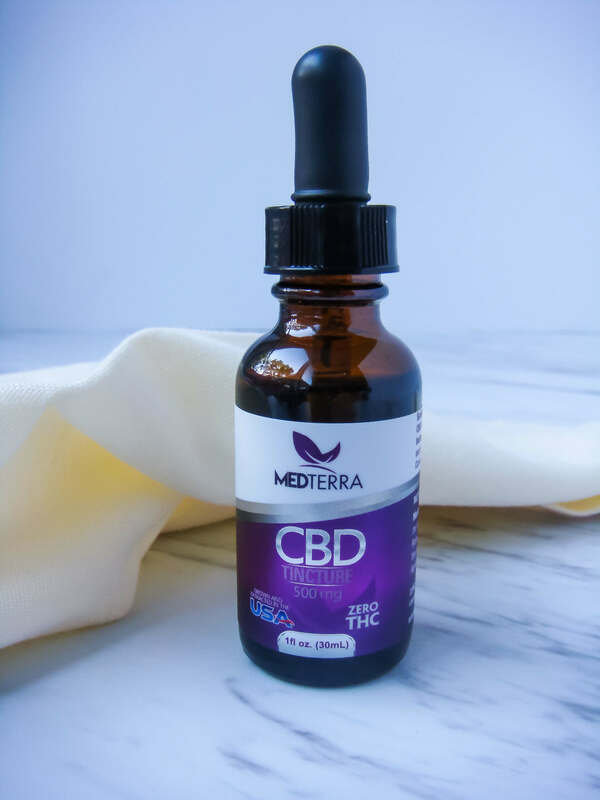 I’ve been loving CBD oil recently and this is such a great (and yummy!) way to take it. Thanks Jean! CBD is so great! 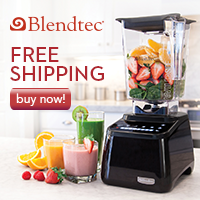 I bet the combination with the tart cherry juice is really helpful. That’s my favorite gelatin too, such a great brand! Thanks Emily! I hope you’ll give them a try! I don’t know a lot about CBD oil. It’s great to learn that it’s a natural sleep aid! Thank you for the kind words Cathy! How interesting to learn about this recipe ! Gummies to aid sleep. Yes, sign me up ! Love this recipe! Perfect before bed snack for a good night’s sleep! 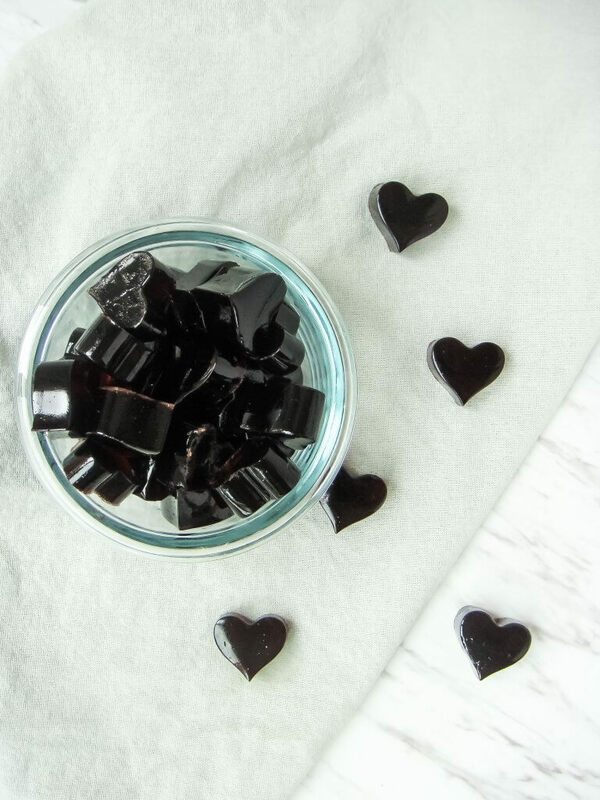 Thanks for sharing the sleep CBD gummy recipe….. do you have a gummy recipe for anxiety? And would you use these recipes for kids? Pre teens….. sleeping and anxiety issues …..
You’re welcome Ellen! I have an anxiety recipe coming! I would use tart cherry juice before these with kids. Very interesting! I will need to remember this for when I have difficulty sleeping. Thank you Tina! I hope they help! I feel like I missed it… When do you add the CBD in? Next Next post: Does Beautycounter really work?